Being in kids dance lessons , children learn to develop goals and aspirations at a very young age. Kids dance lessons are a perfect place to channel a child’s (what seems like) never-ending energy. 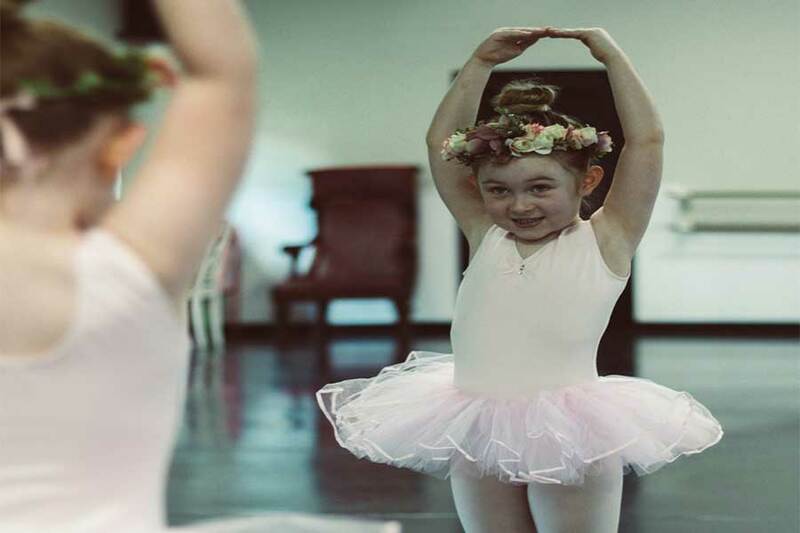 While many kids in grade school will test out multiple extra-curricular activities, dance is an outlet that sparks creativity and discipline which can immensely benefit child development. When the practice of dance is instilled in children from a young age they adapt to the physical demands, work ethic, and personal confidence. Simple physical attributes such as balance and coordination are things that dance focuses on. Working on these skills in a studio even just once a week can show benefits quickly. Children are taught to pay attention to the teacher while paying attention to their body, practicing an early stage of multi-tasking. The more a kid learns how to use their full body in motion they gain the awareness of movement possibility. Being in a professional studio setting, kids have to quickly understand the emotional maturity that being a student involves. Of course, every now and then a child will cry or have a moment of stress. However, having our teachers there to guide them on proper behavior for kids dance lessons, leads a child’s cognitive development into a place of maturity faster. From grade school to the real world as adults, humans will always be practicing group work and cooperation skills. Kids dance lessons are a great way to start this practice as early as possible. In a studio setting you are required to understand spatial awareness. In doing so, one has to understand the idea of sharing the space with multiple people. Dancers have to respect one another, learn from one another, and perform together. Many times, our Tampa dance instructors will have a “show and tell” part of class where we show another dance class what has been worked on. Naturally the kids will watch one another and support one another. One of the strongest parts of our dance studio here in Tampa is our ability to have an end of the year recital in a gorgeous theatre. Having the ability to perform in a space this large among peers after a long year of hard work is extremely rewarding. This recital is simply positive reinforcement, following a child’s good behavior (achieving a year’s-worth of kids dance lessons). The audience claps for their work, and the child feels rewarded. Post positive reinforcement leads to the yearning of creating more goals and ambitions in the future.